This product is upholstered in luxurious faux leather and has contrast stitching detail. 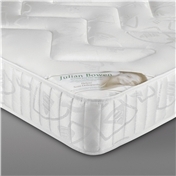 It has low foot-end and a comfortable padded headboard. 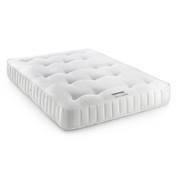 It incorporates a sprung slatted base for extra comfort and prolonged mattress life and provides an incredibly stylish bed option at an unbelievable price. 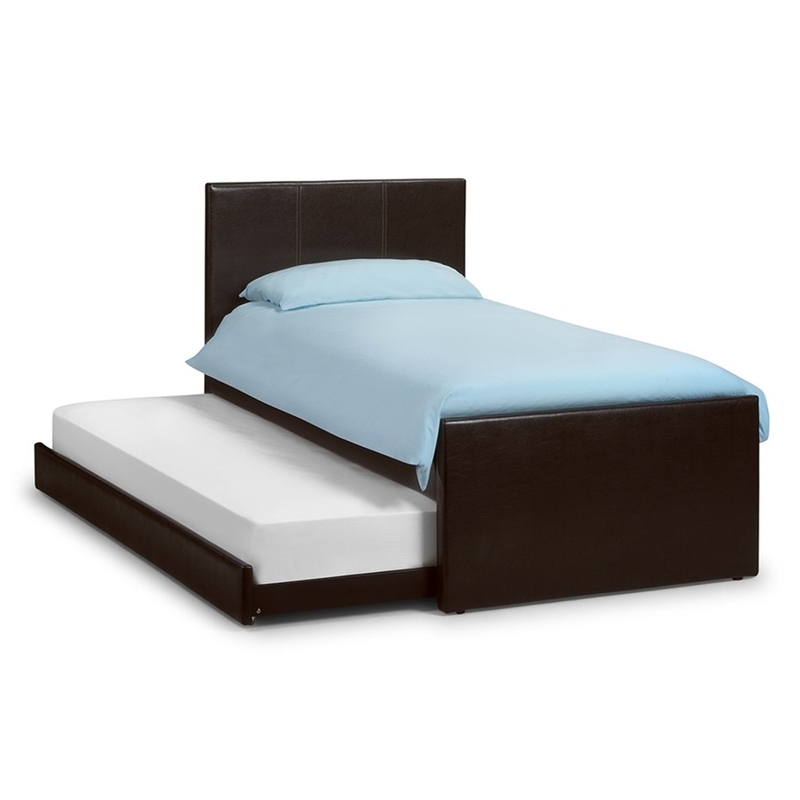 The Guest version has a pull out under-bed trundle which doubles the sleeping capacity of the bed.